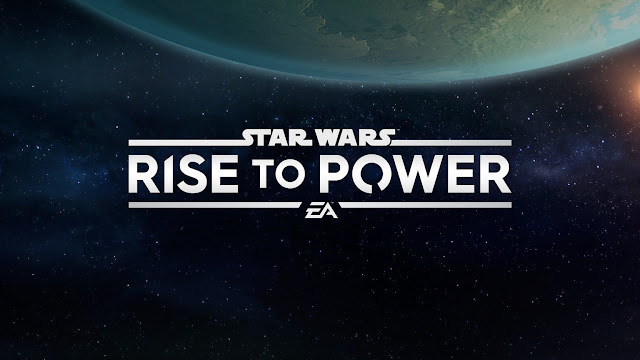 Earlier today Electronic Arts and Lucasfilm announced a brand new Star Wars mobile strategy game that will be coming to your favorite devices sometime soon! StarWars.com released the announcement, which offered limited details about the game. Star Wars: Rise To Power will allow players to put their strategy skills to the test within the Star Wars universe. A release date was not revealed, but Android users can sign up to play the Closed Pre-Alpha Test by clicking here. It sounds like the game will be set in the year following Return Of The Jedi, between the Battle of Endor and the Battle Of Jakku. That era has not yet be explored fully, so it will be fun an interesting to play this game!